Audience analytics is a system that allows brands to gain a deeper understanding of their current and potential customers to improving marketing strategy, customer experience, and brand perception, that usually comes from social media analytics. Audience analytics helps organizations to reach the right audience, to focus on how brands are using viewer targeting in media or digital advertising. Achieving marketing accuracy starts with gathering data about users, which can be done with what is called audience analytics. 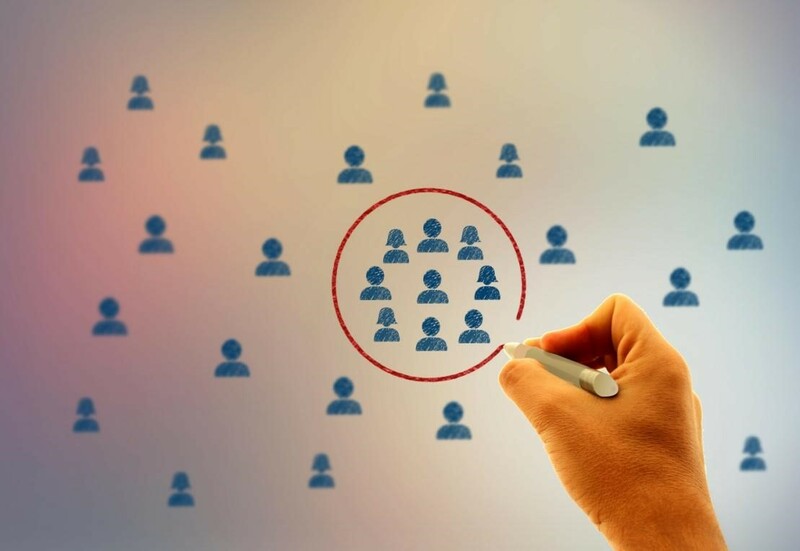 Audience analytics contribute insight into the characteristics of consumers, groups, users, and responders who were shown to or engaged with a marketer’s advertisement messages. This includes ideas such as demographics, social media activity, device usage, use of media sources, third-party data sources and adverAudience analytics are more often used by content companies to know what types of video to serve up in the future, based on what consumers watch, when, and for how long. Audience Analytics tools can help anticipate demand for certain kinds of content around the world. One way of the best ways for media companies to assure they are in the right direction is to understand better the different segments included, as well as the unique choices of each audience demographic. The accessibility to audience analytics makes it possible for media organizations to better match the programming and delivery with consumers’ entertainment choices. Demographics information — customers’ age, gender, income level, occupation, ethnicity, marital status and more. Social media activity — your strategy must match your objectives, curate or create content that educates and entertains, consistency. Device usage — related to the specific platform or endpoint used to view and consume media. Use of media sources — is including magazines, newspaper, television shows, online activity, and other media channels. Third-party data sources — which can encompass personal interviews, surveys, and studies that help show the habits, opinions, and tastes of viewers. Advertising data — are such as the types of campaigns used, locations and other details.